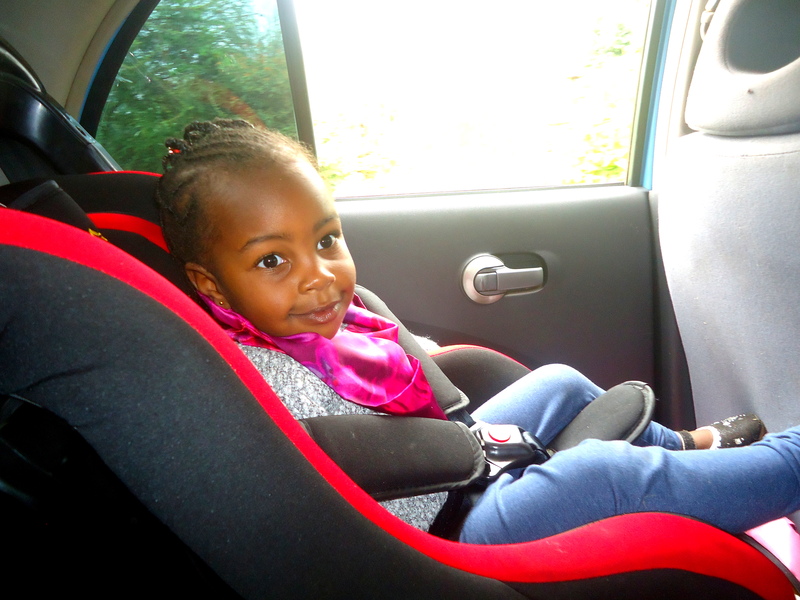 Hey guys…:) Finally the Sunny days are back and we can get back on our explorations. 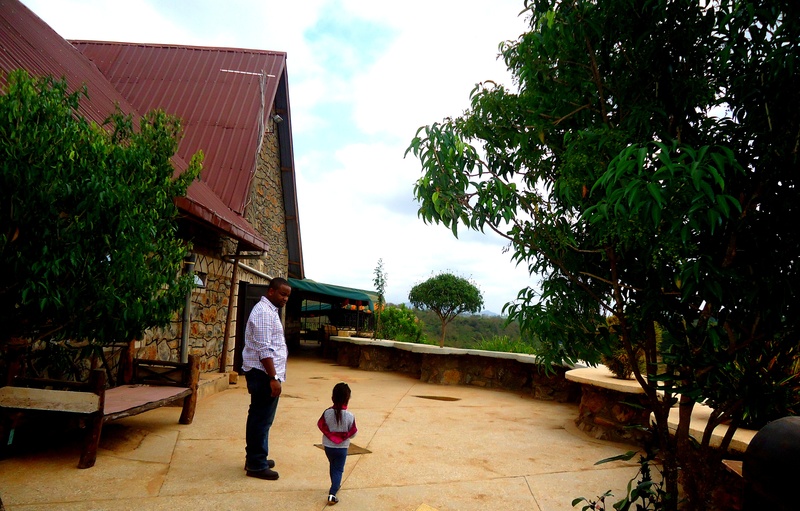 On Friday Le boo got home earlier than expected and he said we go out and explore and since on Saturday we had a family event in Embu , we thought why not. 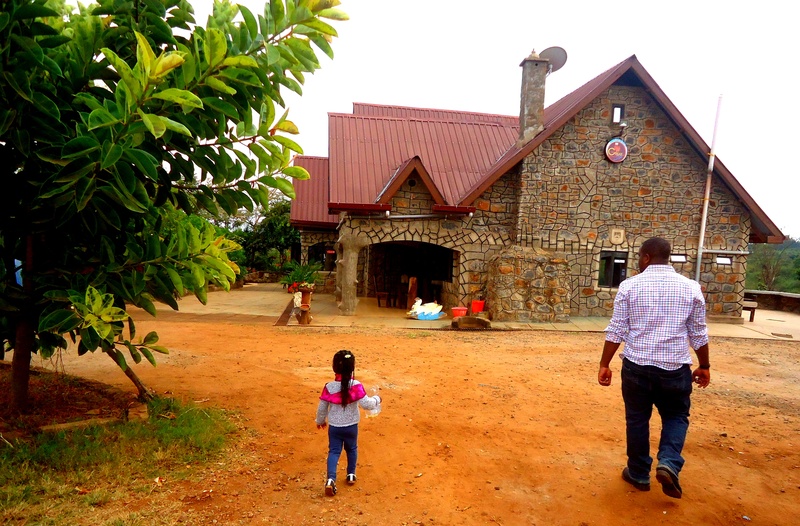 We had no intentions of sleeping out but being the spontaneous people we are ,we found ourselves in this hidden treasure in Sagana ,3kms from the road ,called The Great Sagana Resort.They were so welcoming from the moment we drove in and were kind enough to even give us a tour round the whole place and we just loooooved it. 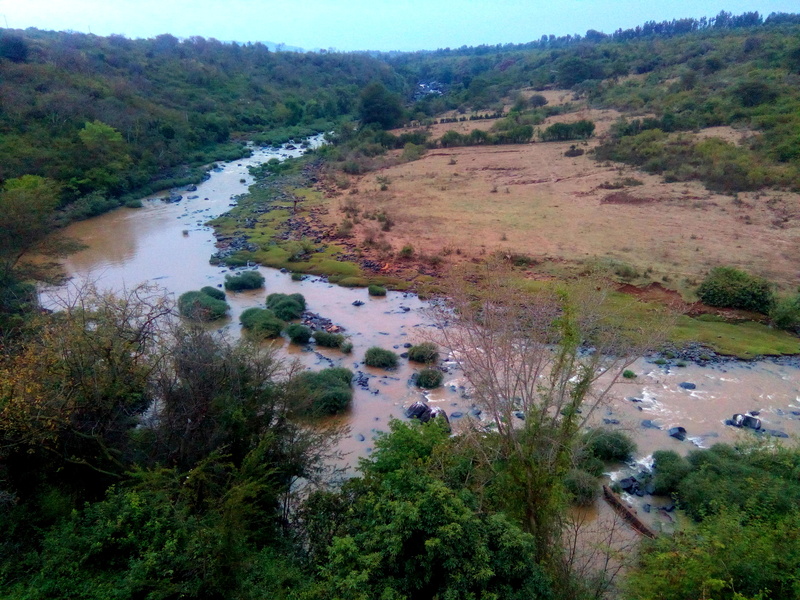 The view of River Sagana,the sound of it ,the breeze,the bushy compound,the ‘in the middle of nowhere ‘ feel,the hospitality ,the homely feel ,made it impossible for us not to want to experience and enjoy it for awhile ,so we were game! we were going to spend the night!! Lol. And they offered us a pretty awesome deal,it was Do_able.Lol. 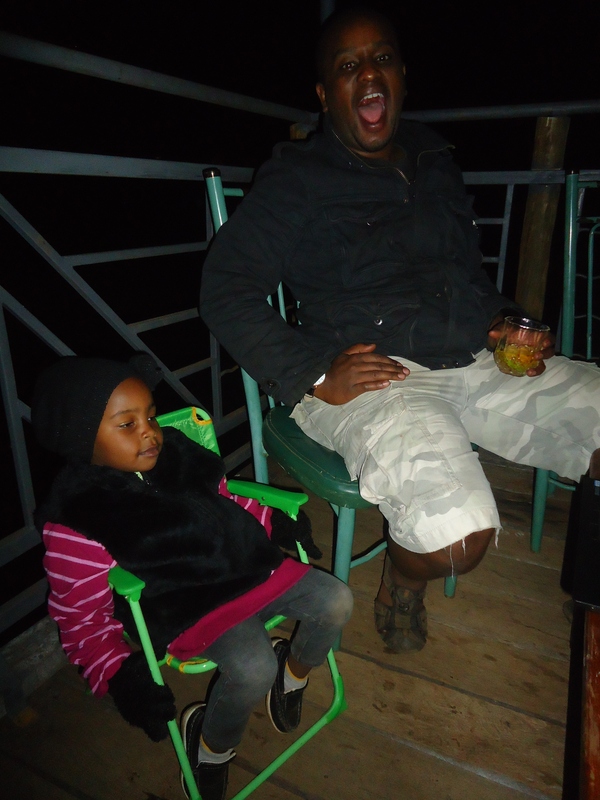 We had our dinner served at the balcony ,the sound of the river and the very cool breeze was just like music to our ears ,especially for the lil one ,we had fire made for us to keep us warm,we almost didn’t realize we were out in the cold and in the ‘wild’. 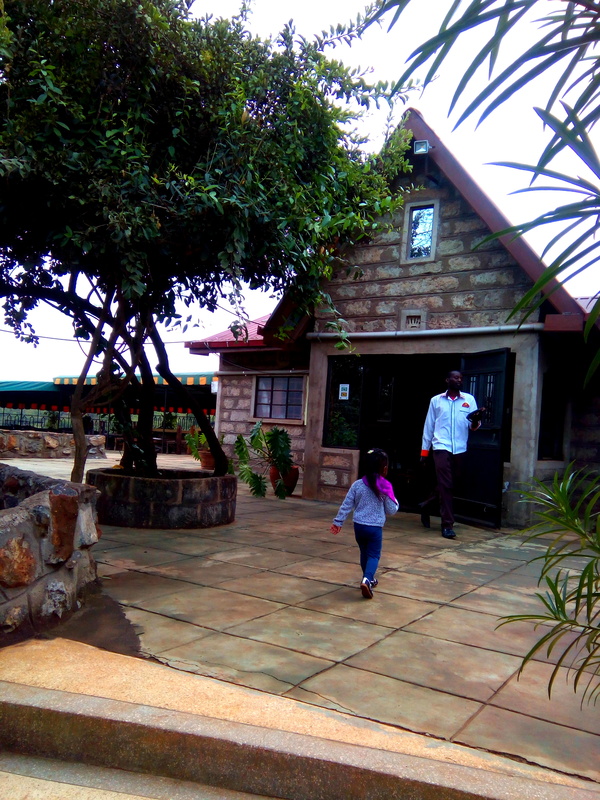 The cottages were somewhere up,like on a hill which gave a very beautiful of the beautiful surroundings,which was all green,they were warm,mosquito free,en-suite and the service was good. It felt like home away from home..
Ofcos check out time, as usual we were running late (blame the boo and Sheyce,they take forever to get organized) but eventually we made for breakfast on time. 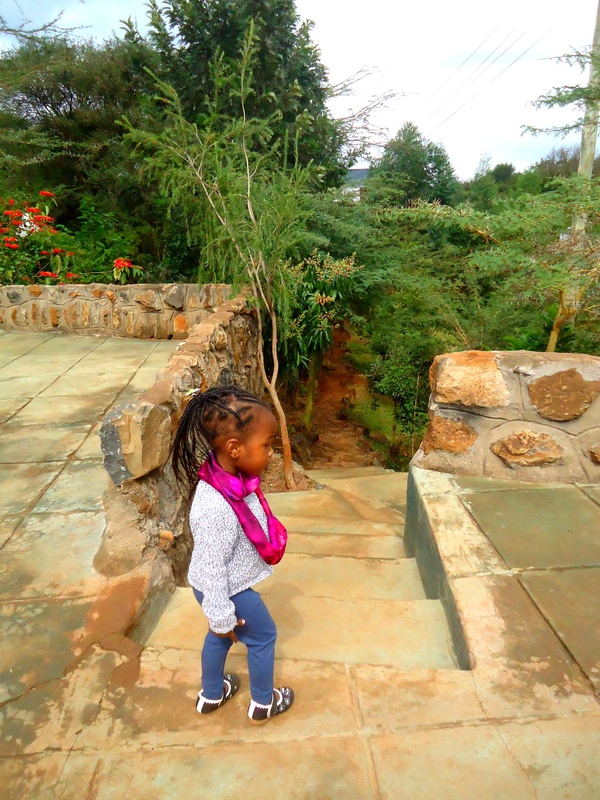 After breakfast we managed to get a better glimpse of the beaaautiful River Sagana and it was such a task to get the lil miss going,she just wanted to watch the water flow. 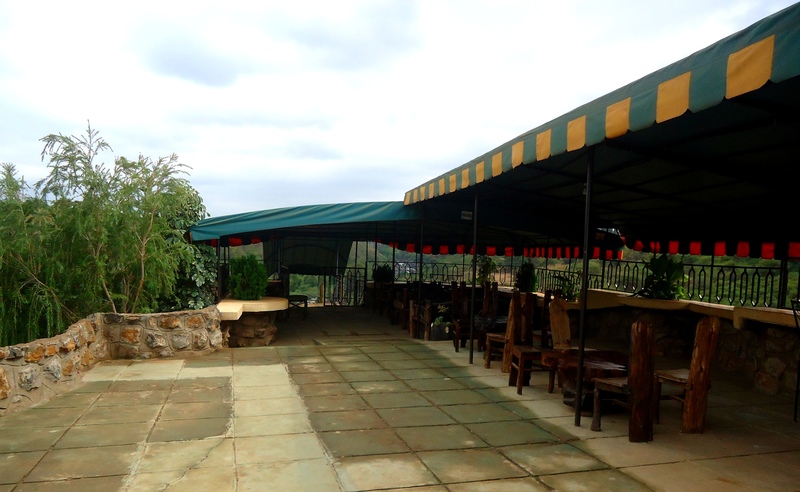 We really loved and enjoyed our short spontaneous stay at The Great Sagana Resort,it is definitely a place you should visit with friends and family .You can also camp and barbecue as you enjoy a bonfire all night long. During the day or Morning you can take a walk down to the river which is not so far and get to mingle with some friendly Monkeys. 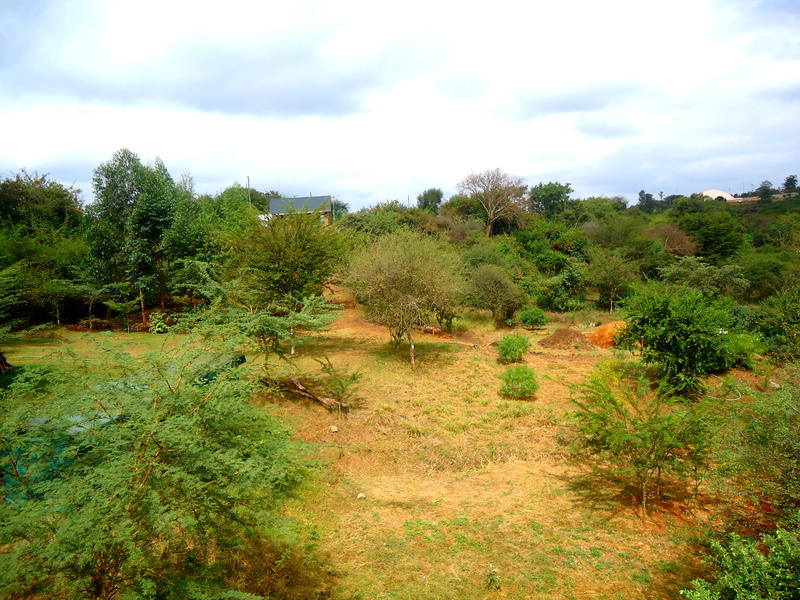 Nearby ,there is a kengen dam where you can also take a nature trail and check it out. We look forward to taking our friends there sometime so we can experience the beautiful nature one ,two or three more times,lol.